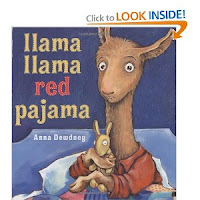 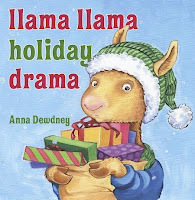 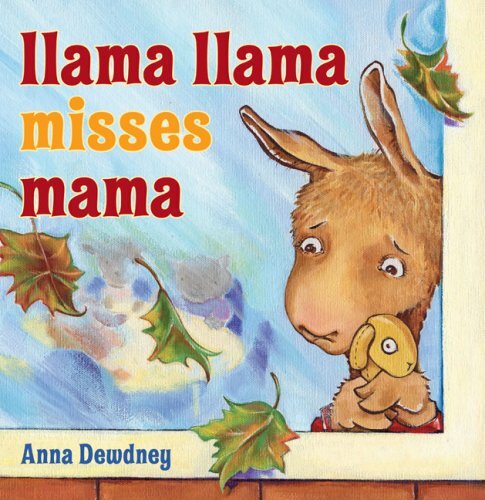 Right now we're obsessed with the "Llama Llama Misses Mama," perfectly timed for a happenings and emotions that occur at daycare drop off and everything in between. 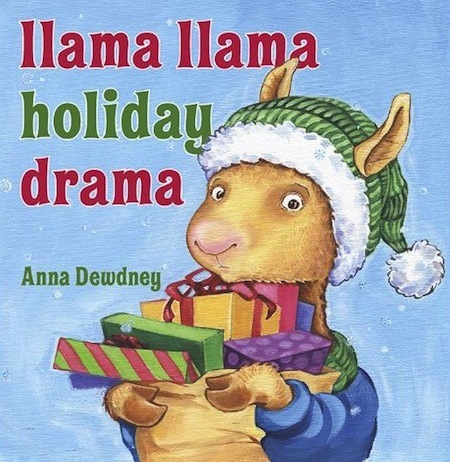 And even more perfect for our pre-school adventure we begin December 1. 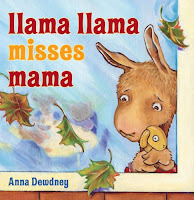 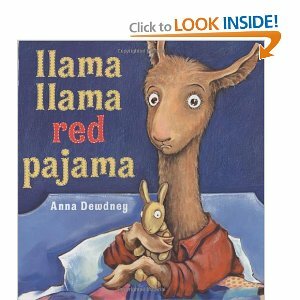 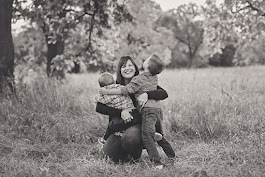 Check 'em out - you might even find yourself finding some llama love.